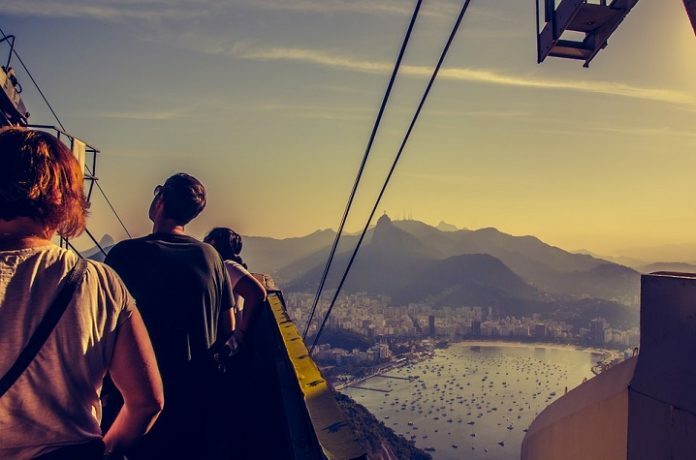 If you only have 1 day to visit Rio de Janeiro, Brazil and you want so see the city’s great attractions while saving money, then consider purchasing the Rio de Janeiro Super Saver Tour. It’s a full day tour where you’ll get to see top Rio attractions. You’ll save money by buying the attractions together, and on top of that this tour is on sale and you can save $26. Lunch and round trip hotel or port transportation is included in the price of this tour. Make sure you buy your ticket ASAP to save money!